SKU: 7505. Categories: Boxes, Other. 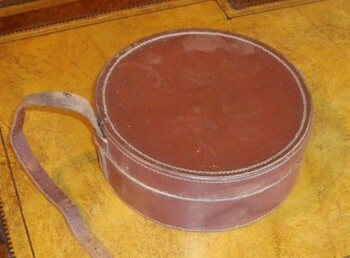 Round leather box with approx 30 shirt collars of assorted sizes.